File Transfer Protocol has done wonders for website management. With this service, you can remotely access your website and manage it from any computer. This is very convenient, especially if you are always updating and performing maintenance checks on your website. As a website manager, there are several tasks that you do routinely and there are those that you only perform when you have to. 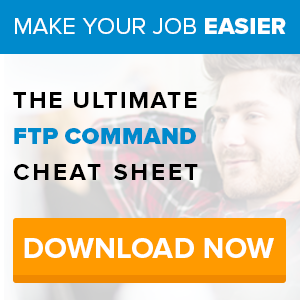 To save time, you can perform automatic FTP upload by creating batch files which contain specific commands. These commands are the things you would routinely do when manually uploading files to your website. 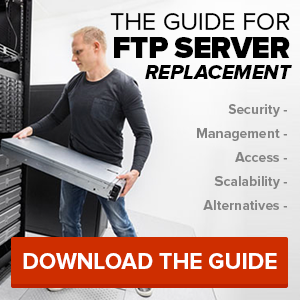 With the use of a FTP service, you can control what information is displayed on your website. Aside from the convenience of being able to automatically upload files, you can also use this service to send large files to your clients like video presentations. If you are running an online business, you know that it is important to keep your website running and updated all the time. With an online management service, you always have access to your files even if you are not in the office. Try SmartFile’s 14-day online storage trial today and experience how easy it is to manage your business anywhere you are.